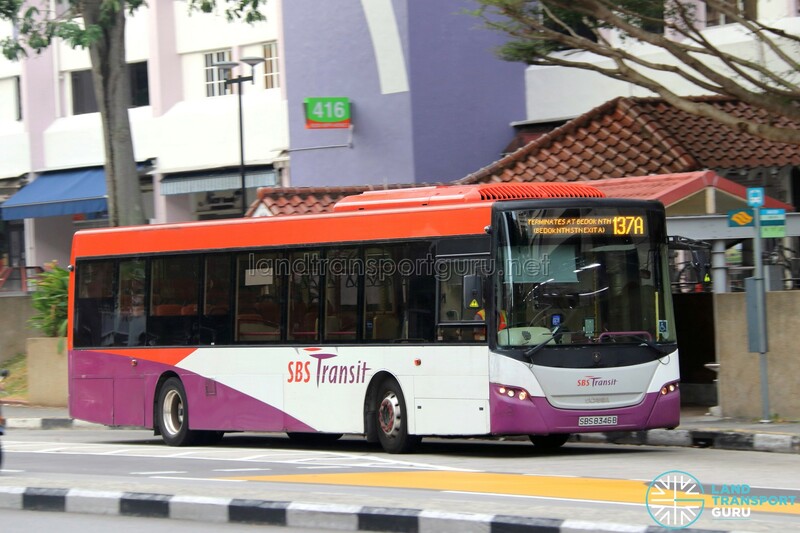 SBS Transit Bus Service 137A is a Short-Trip Service variant of Bus Service 137. The route operates from New Upper Changi Road (Bedok Stn Exit B) and ends at Bedok North Road (Bedok Nth Stn Exit A), operating only during the weekday morning peak hours. It was introduced on 11 February 2019. 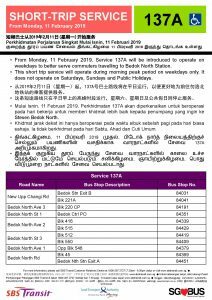 Short Trip Service 137A is a trunk service operating from New Upper Changi Road (Bedok Stn Exit B) and ends at Bedok North Road (Bedok Nth Stn Exit A) on Weekday mornings. 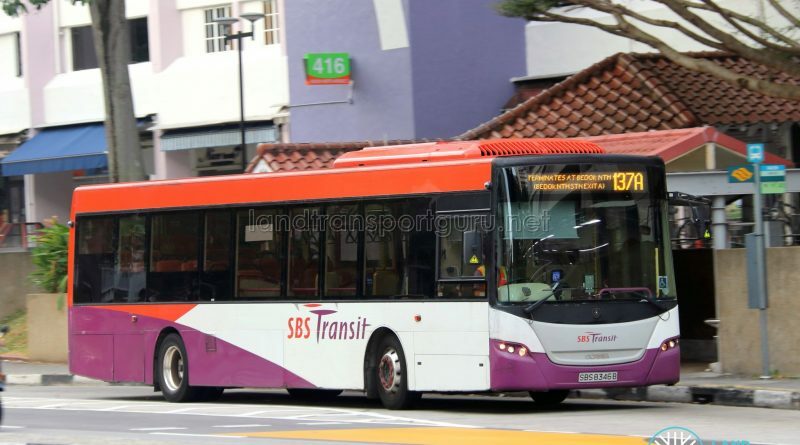 As a Short-Trip Service, the route operates during Weekday AM Peak hours and supplements the high demand for Service 137 from residential estates in Bedok North, connecting residents to Bedok North MRT Station along the Downtown Line.